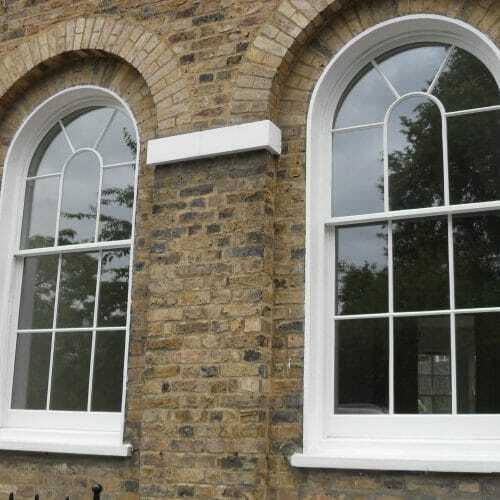 Elegant bowed sash windows, curved sash windows, casement windows and doors are a key feature on many Georgian and Victorian properties. 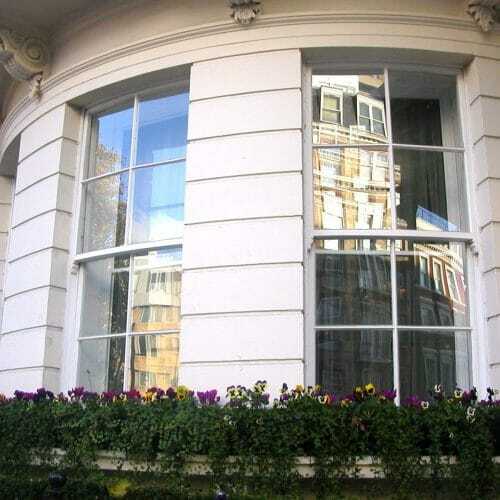 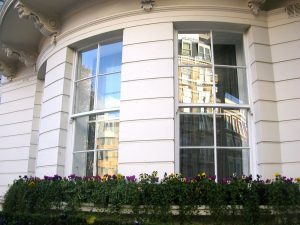 Sash windows with curved tops (see right) are an elegant feature of many Georgian homes, while bay windows featuring bowed sash windows (above) started to become more popular in the Victorian era. Creating bowed and curved windows and doors for period, conservation and listed buildings requires a high level of expertise, as they always have unique dimensions and need to be handmade-to-measure. 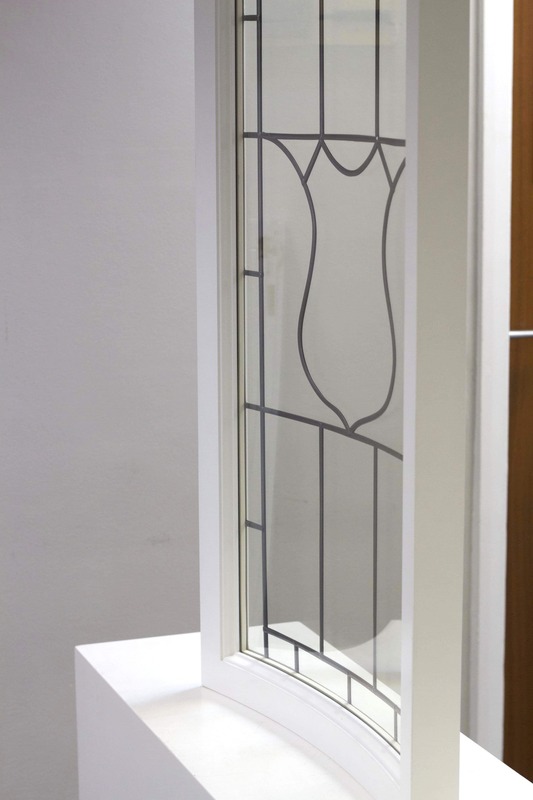 It is even more of a challenge to upgrade the performance and efficiency while matching the original design. 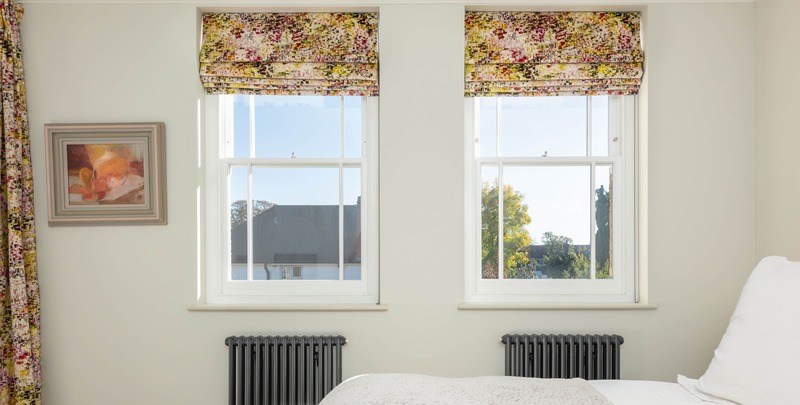 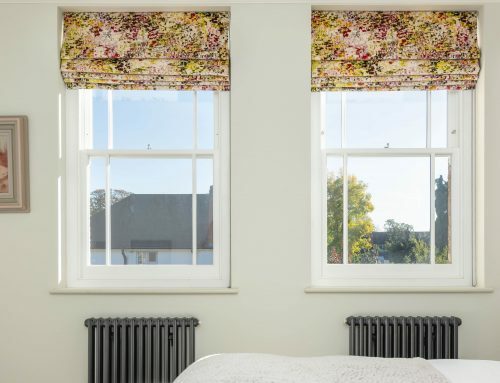 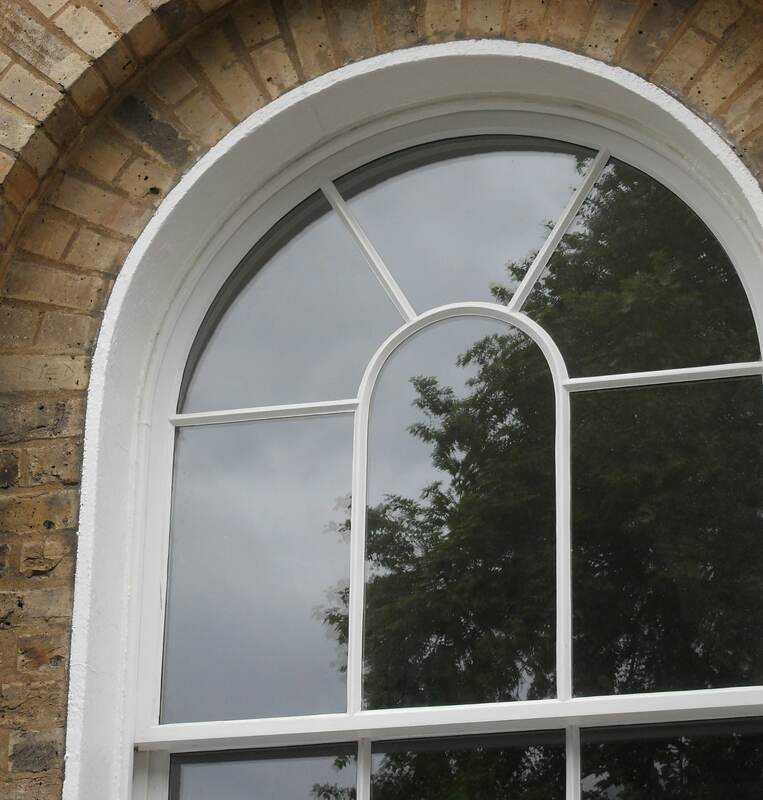 In terms of design, the upwards or outwards curve on the sash window, casement window or door must perfectly match the curve of the frame. 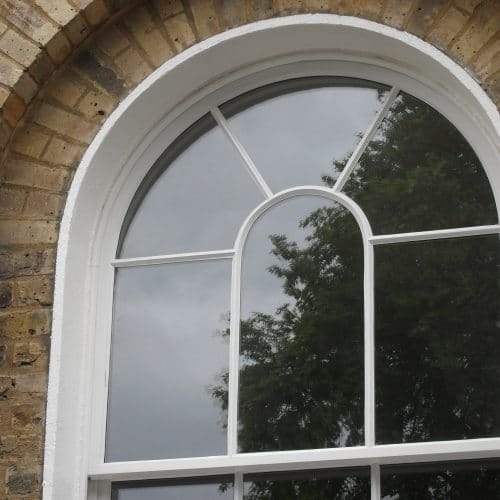 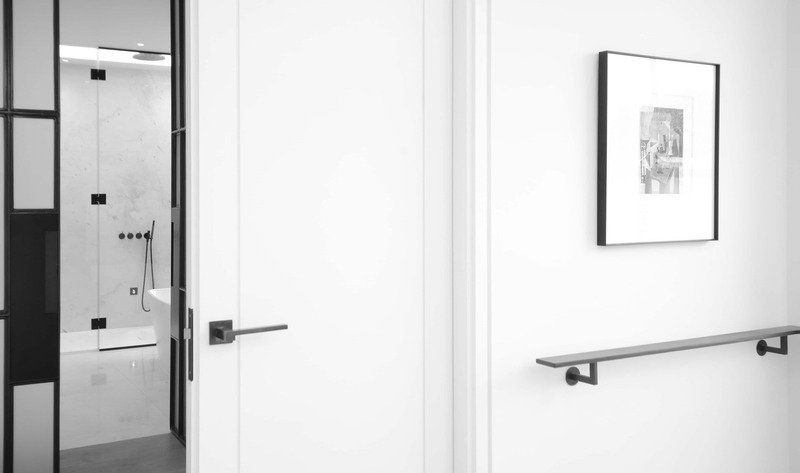 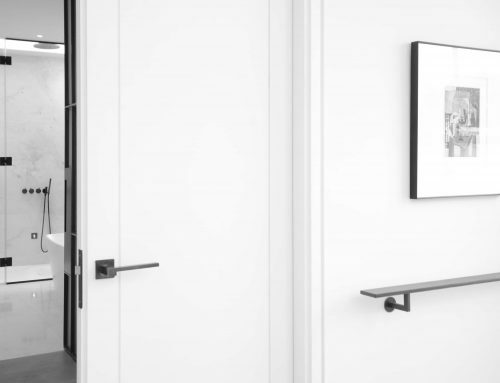 The radius of each curve must be identical to ensure the gap between the window and the frame is consistent to form an effective seal. 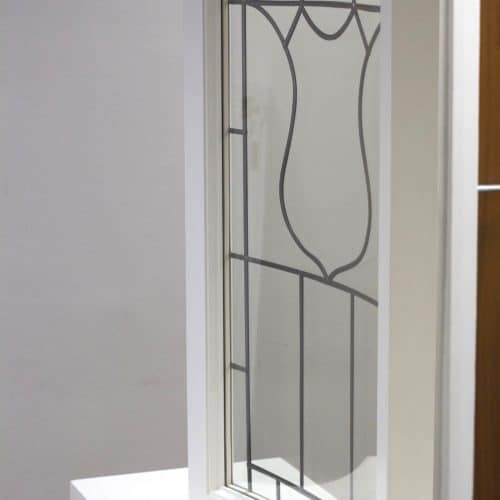 Within a bowed window, some manufacturers such as Timbawood will also offer the option for each pane of glass to be bowed. 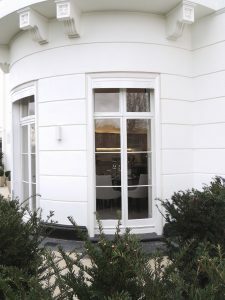 This is possible using the more traditional technique of glazing a window with smaller individual panes of glass that are joined with solid glazing bars, rather than the more modern technique of applying glazing bars on top of one larger pane of glass, which wouldn’t work with bowed glass. 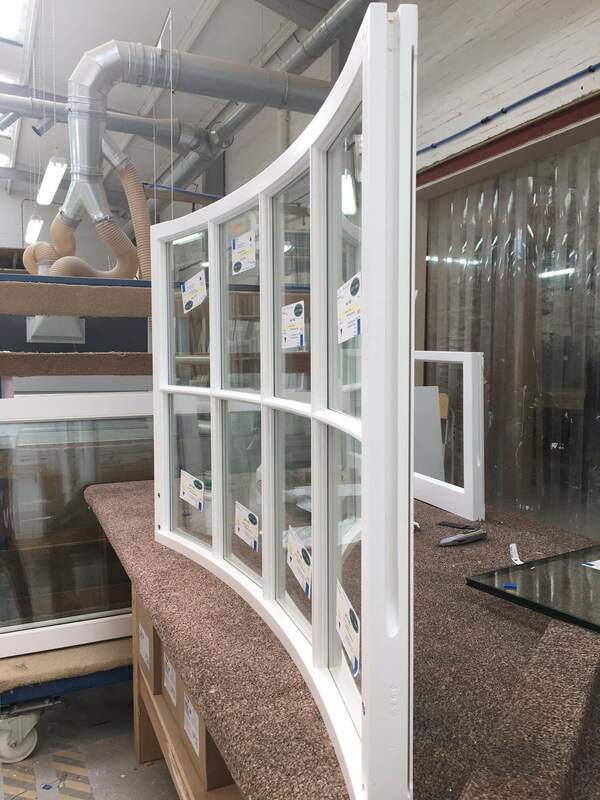 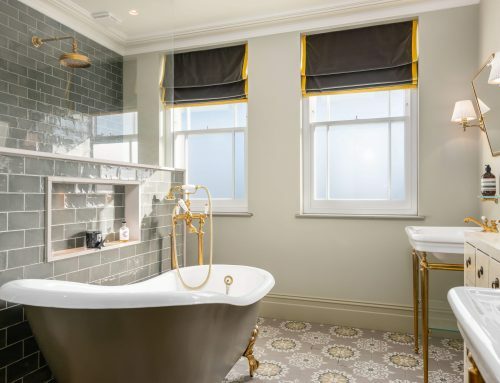 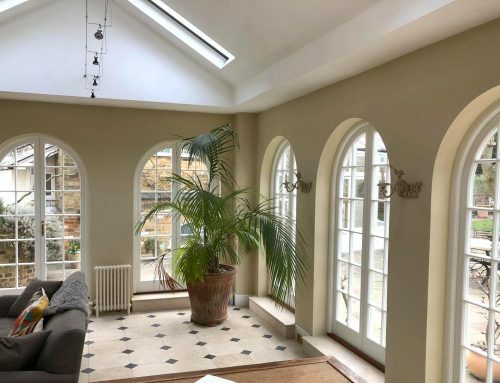 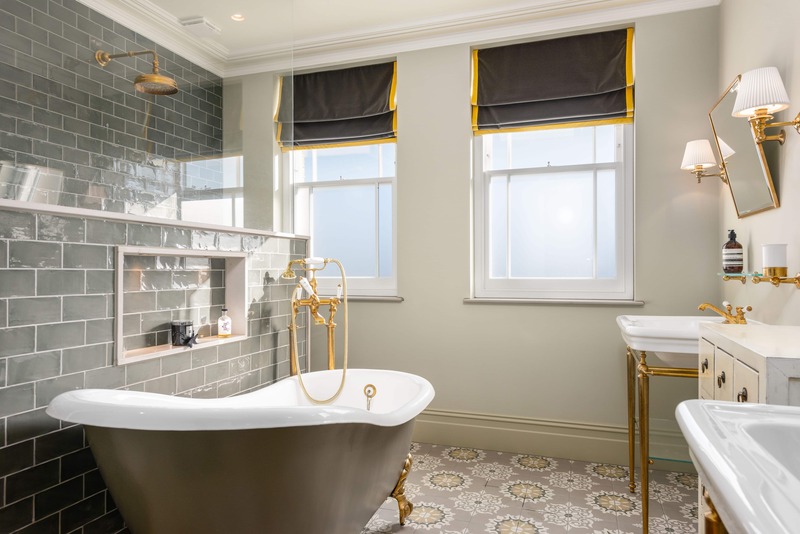 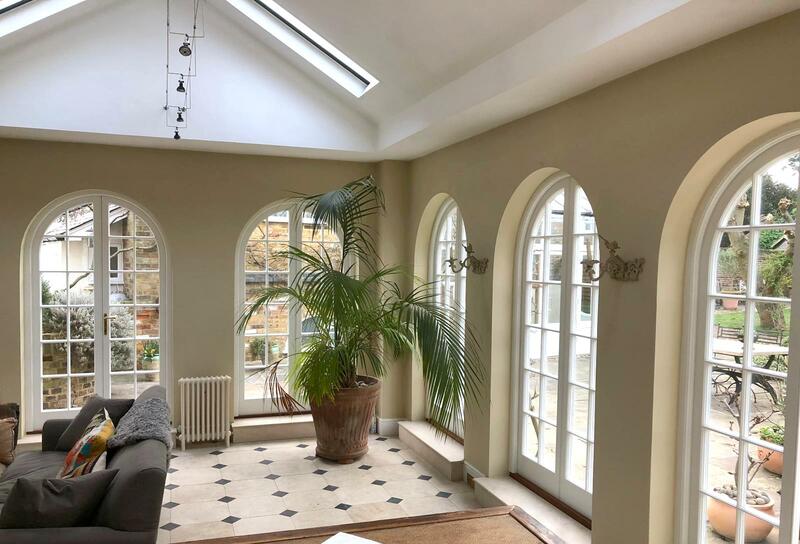 At Timbawood, our finest heritage windows and doors can be individually glazed with bowed glass and even hand puttied and hand painted, as they would have been in Georgian and Victorian times. 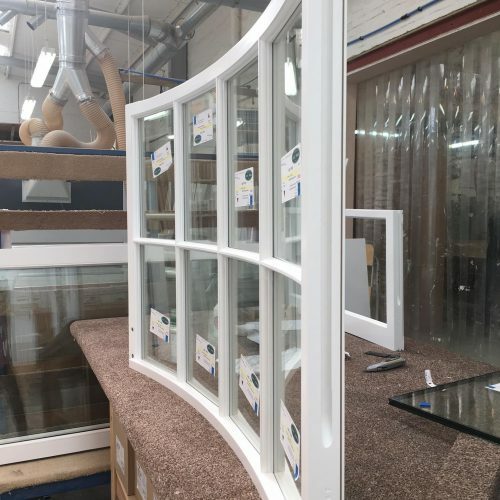 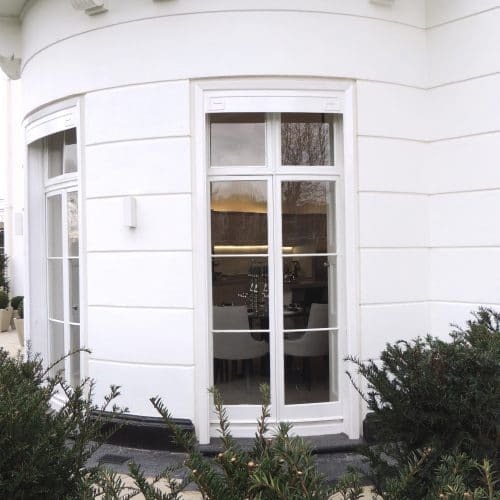 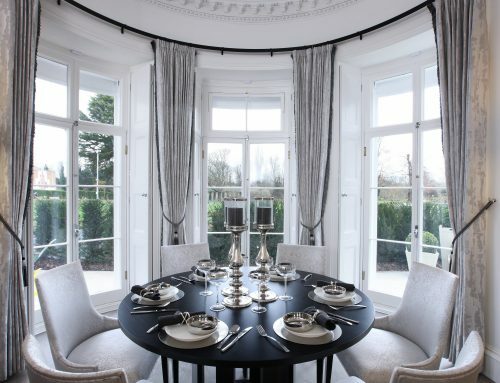 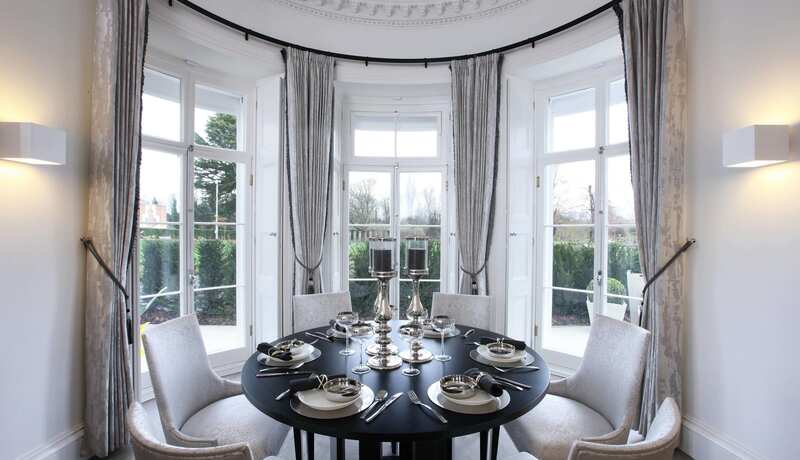 Our windows and doors are as unique as the properties we create them for, and any curved or bowed design can be made with a range of finishes and glass choices, including single glazing or our specialist ‘Timbalite’ slimline double glazing, that looks just like single glazing but has all the benefit of double glazing. 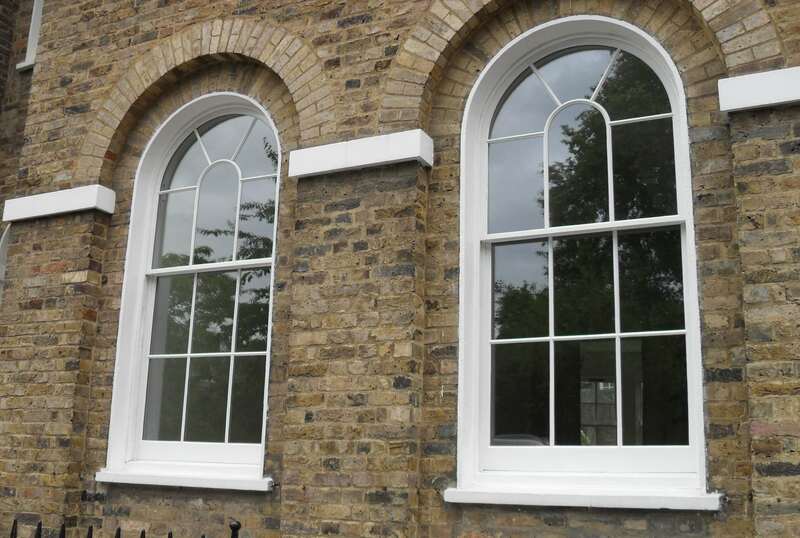 Get in touch with one of our experts if you would like advice or a quote for your listed, conservation or period project.